By A. K. Chesterton. 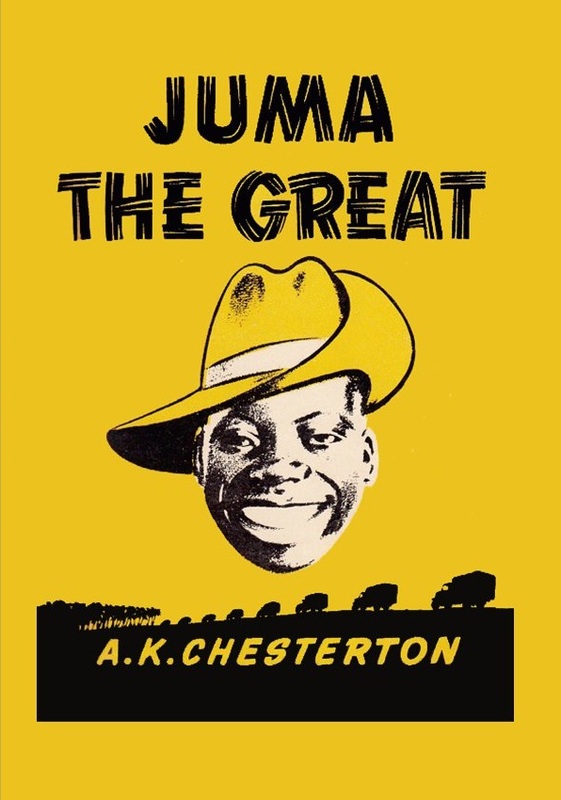 This book describes the hilarious adventures of one Juma, an African gentleman of optimistic temperament, who left the mountain home in the fastness of Uganda to drive lorries for the British army during the invasion of Abyssinia. Juma had no doubt that it was his intervention in the world conflict which brought such a speedy triumph to British arms. This is not a war book in the accepted sense. The War is but a background against which the personality of Juma blossoms.